Better to be Safe than Sorry! 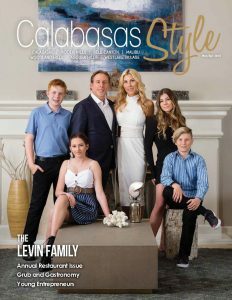 | Calabasas Style Magazine Better to be Safe than Sorry! Sadly, home security has become a much more important and necessary issue than it has ever been before. With burglary on the rise and package thefts occurring on our front porches, the security industry has been in full gear bringing new products to our homes. Even if you live in a guard-gated community, crime is on the rise. Fortunately, there are new apps and websites that help. Nextdoor.com is a website that alerts you to local crimes and other community issues. 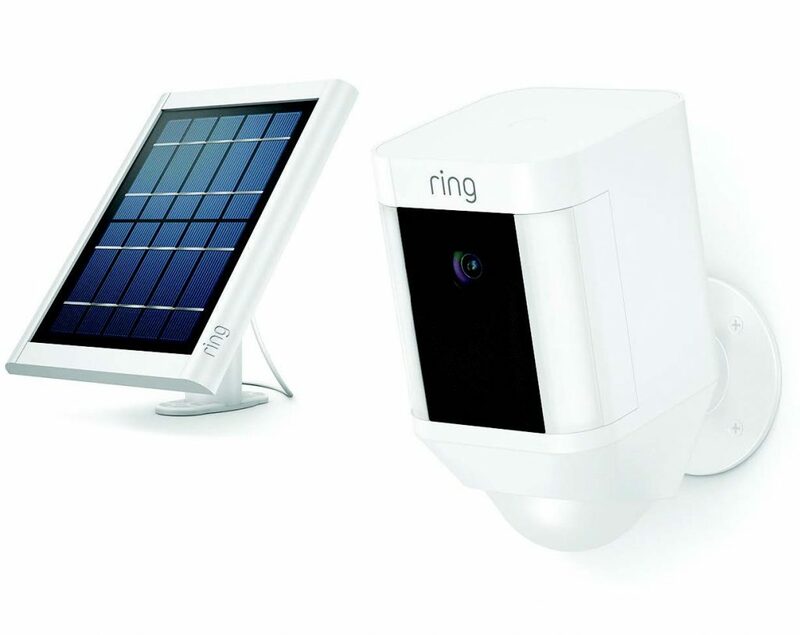 Ring.com, which I personally use, is a combination front doorbell and security camera that records anyone that either rings your doorbell or happens to be on your property, by engaging its motion detector. It sends a video to your smartphone with a fairly clear image of who is at your front door. You can also answer your door from your smartphone no matter where in the world you are. This gives the appearance that you are actually home. This system runs about $179.00 and takes minutes to install, and you can even do the installation yourself. Making it even more attractive is the lack of hard wiring and that it works over Bluetooth via your Wi-Fi connection to talk to the smartphone-installed app. It works well, and I recommend it. They also have a Ring community that allows users to share videos linked to their own neighborhood. Of course, the downside is when the community members send videos of anyone, even if just walking by their home, as it can become a bit of overkill. Looking for another step up the ladder of home protection? Check out the home-security system Simple Safe, a do-it-yourself product that is fairly inexpensive. You can protect every door and window in your home by attaching a small sensor that sets off an alarm when the window or door is opened. For $14.99 a month, you can be connected to the central office so the company can contact local law enforcement on your behalf. The components run around $500, and price varies depending on how many doors or windows you are protecting. It comes with a key chain remote that allows you to set or turn off the alarm, even into panic mode if necessary. Just be advised that in this system the sensors are visible. If a professional approach is what you are looking for, you can always do it, but it can be significantly more expensive. The advantage of this system includes hidden sensors, professional installation, and in-home tech support. Typical cost for this type of system is around $2500. Further, home-security cameras are always an excellent deterrent to crime. You can place them inside and outside your home. They will record all events around the property and help identify potential thieves. For around $220, you can get a Zmodo 1090p HDMI system with a 500GB hard drive. It comes with four cameras, and it’s wireless and fairly easy to install. I have decided to build an underground bunker, complete with a 100-inch TV. After all, I want to be safe and comfortable while I cower in fear.